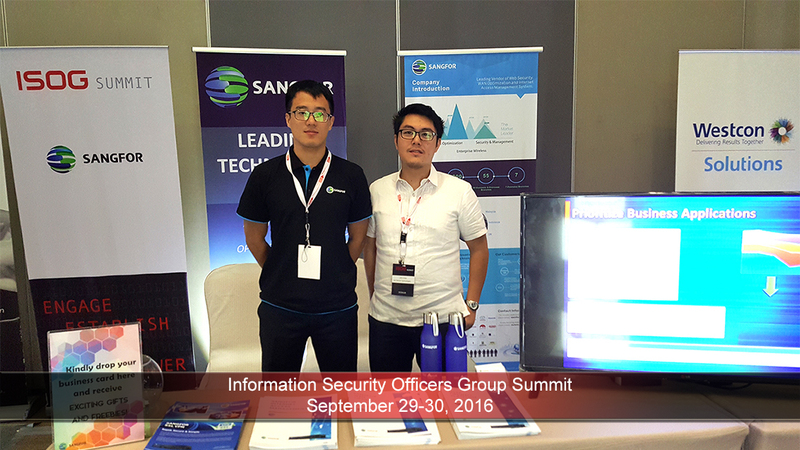 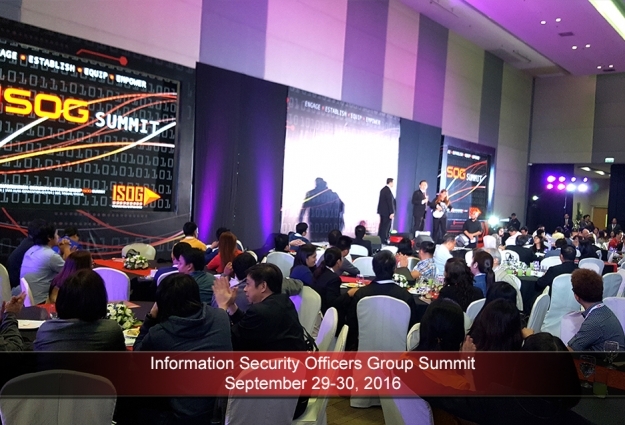 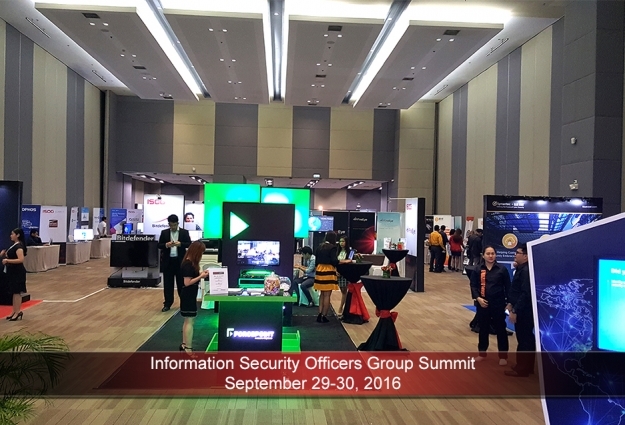 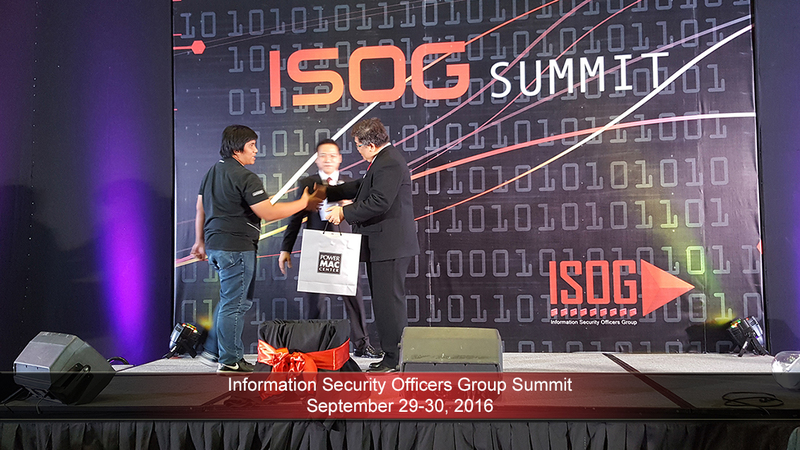 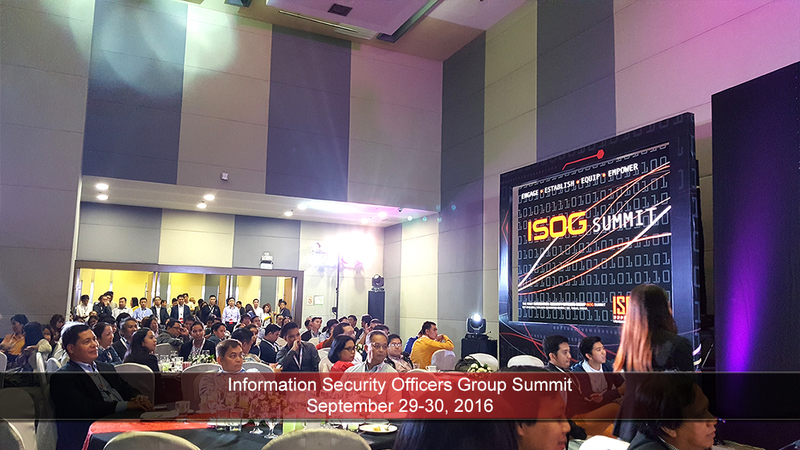 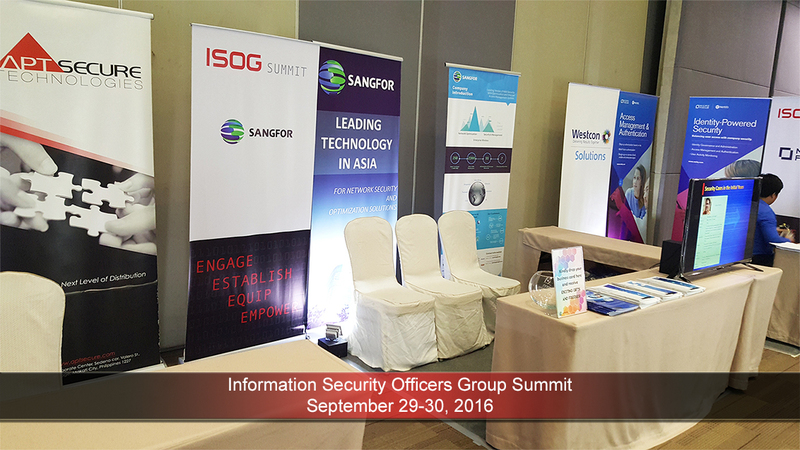 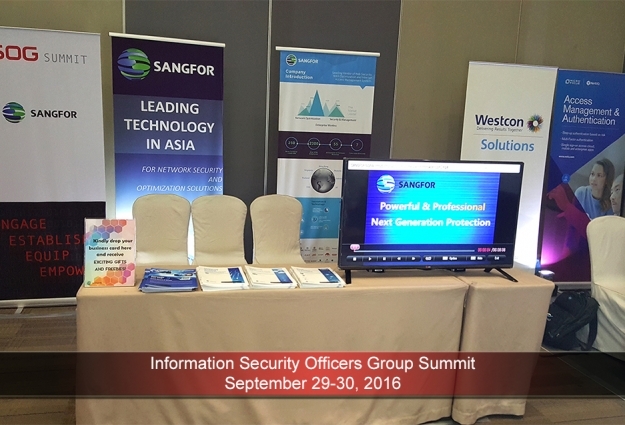 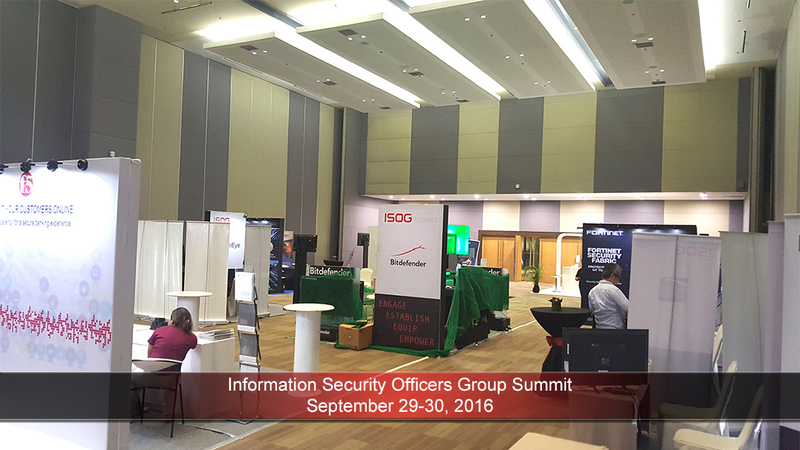 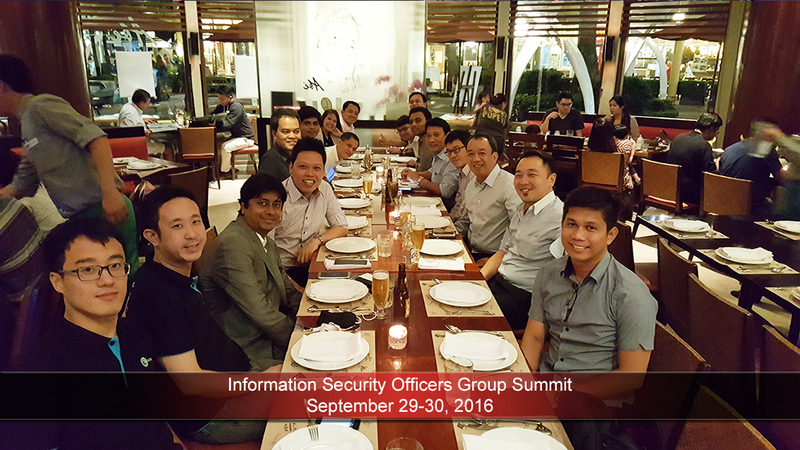 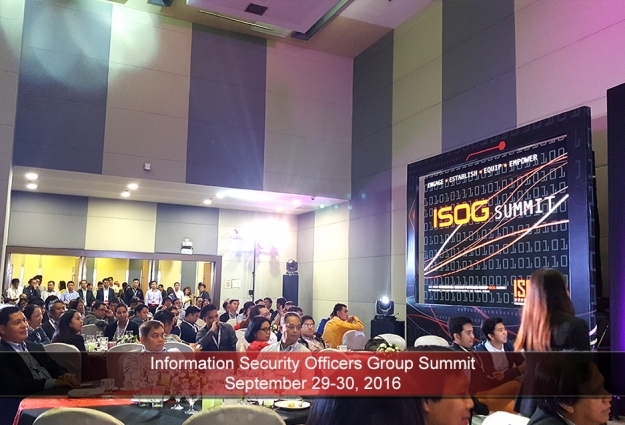 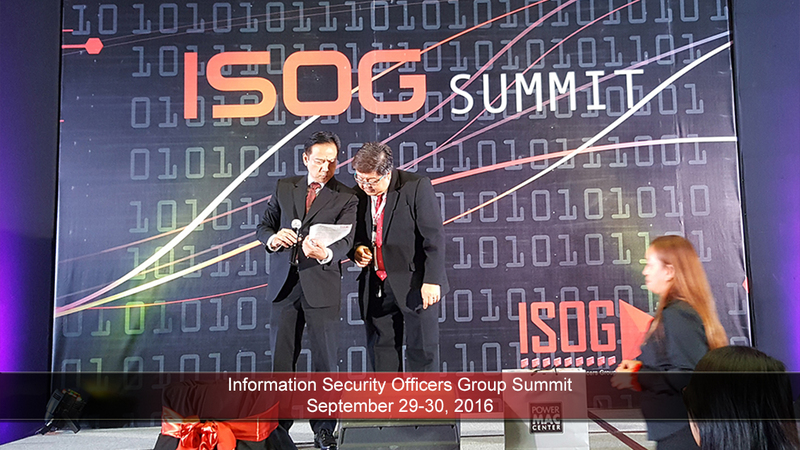 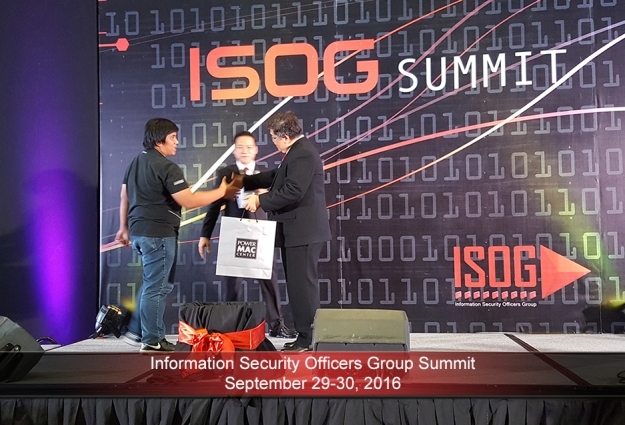 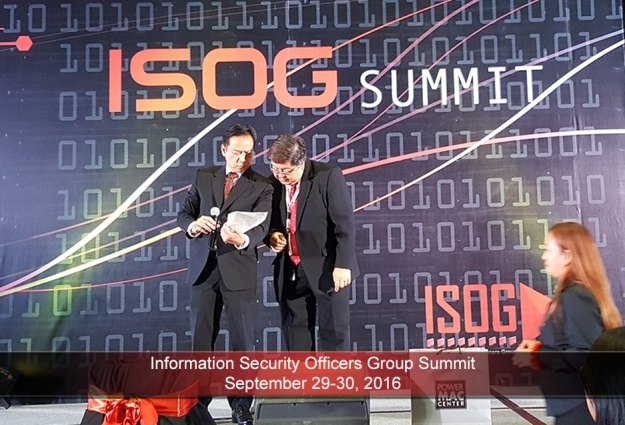 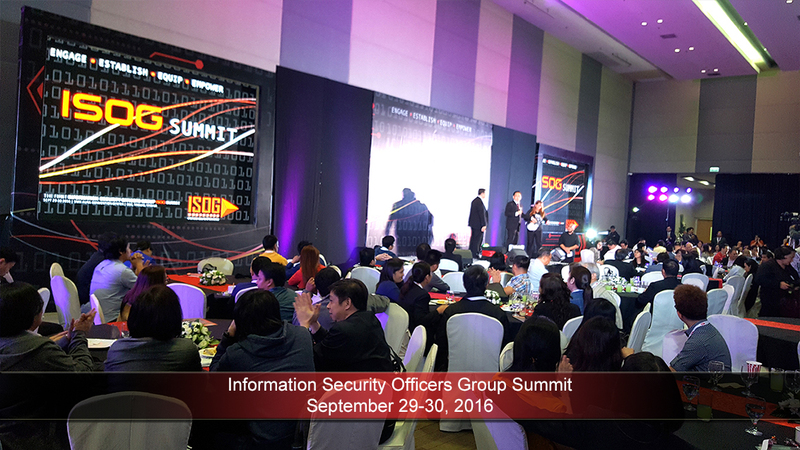 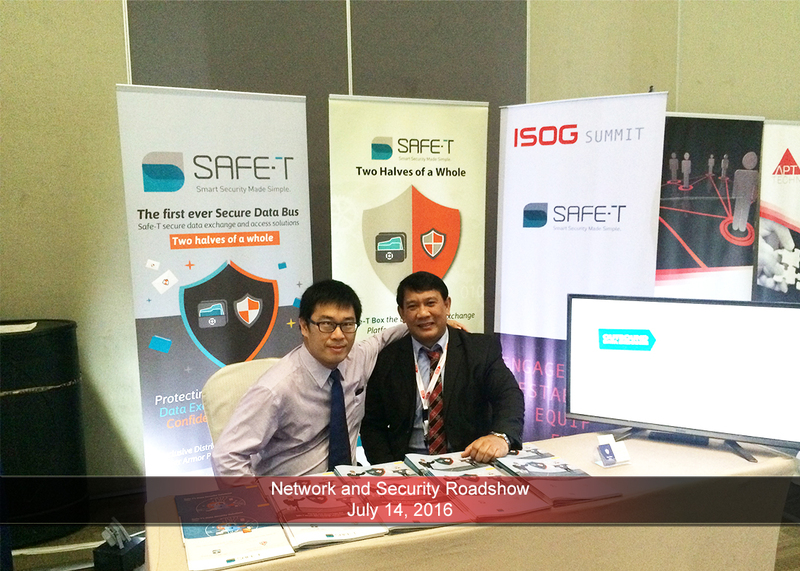 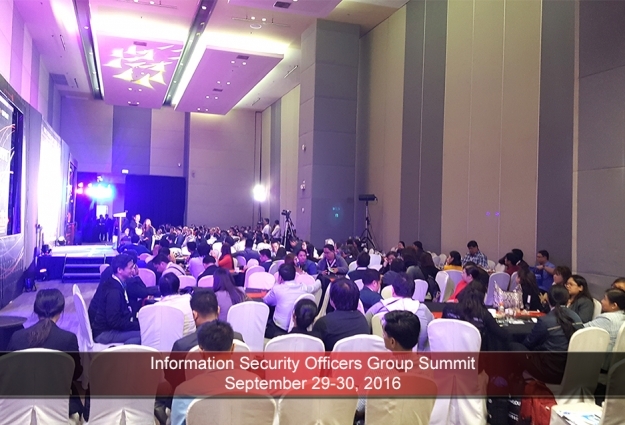 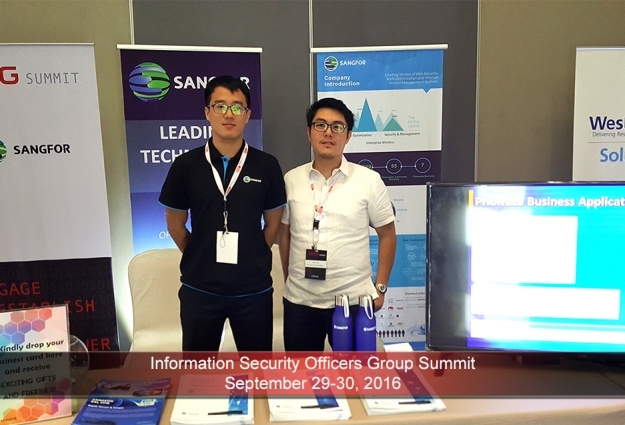 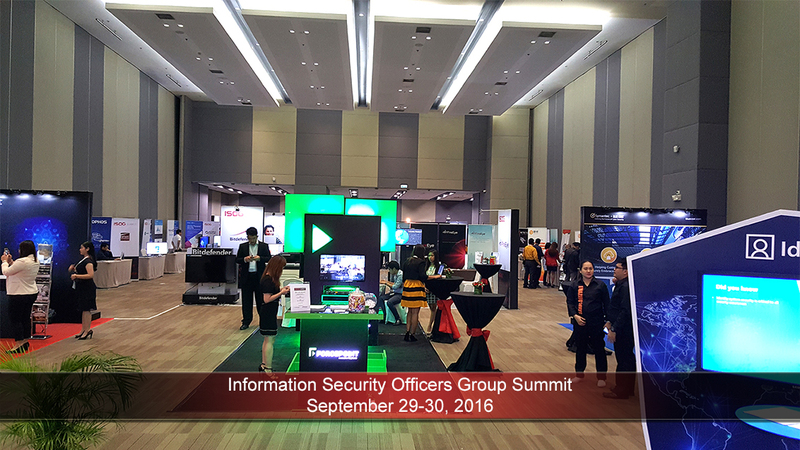 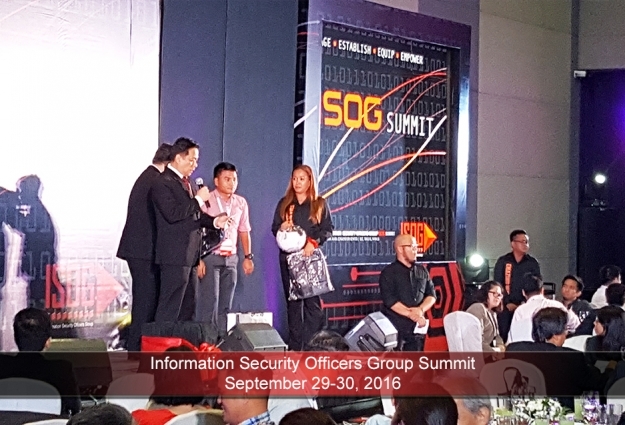 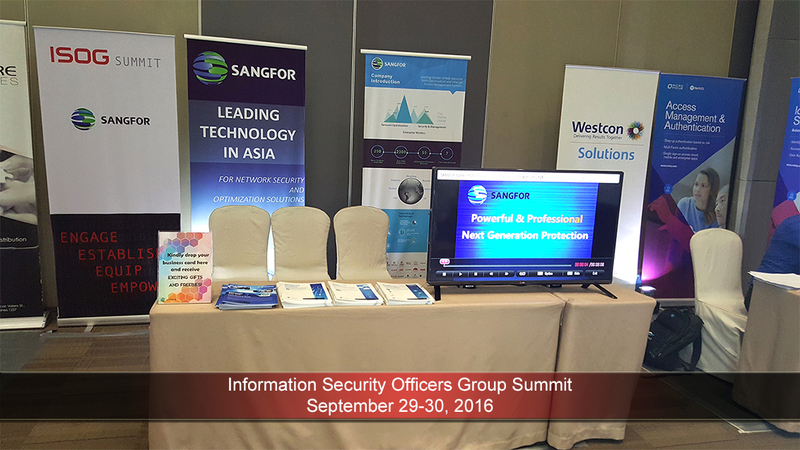 The Information Security Officers Group (ISOG) Summit was held last September 29-30, 2016 at the SMX Convention Center, SM Aura Premier. 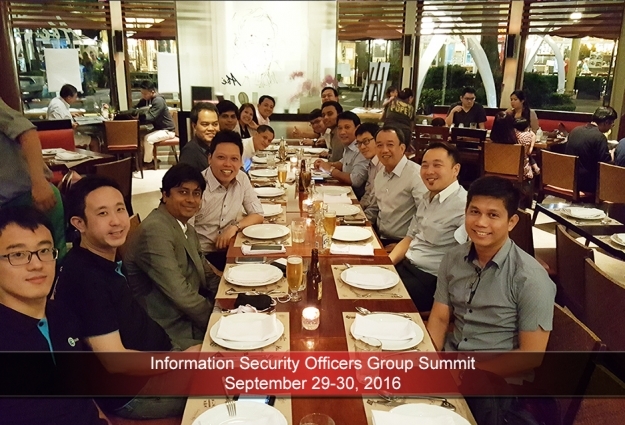 The Information Security Officers Group (ISOG) is a team consists of Chief Information Security Officers (CISO) from different financial institutions working on the creation of a new culture of Information Security that will have a far reaching impact on their Organizations and the whole Philippine landscape. 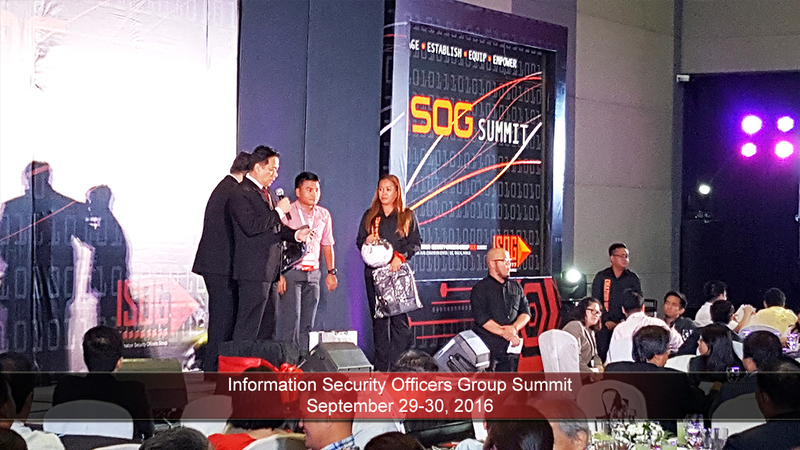 The 2-day Summit provided transformation of the information security in the country. 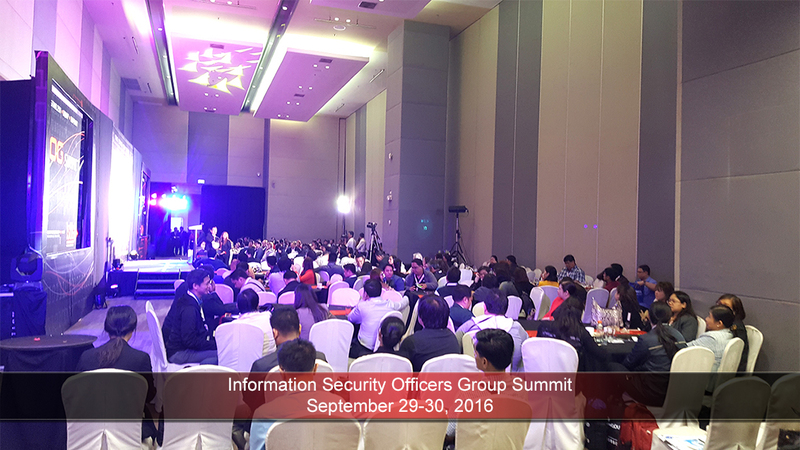 It featured over 30 exhibitors and attended by 150 selected IT leaders from various industries. 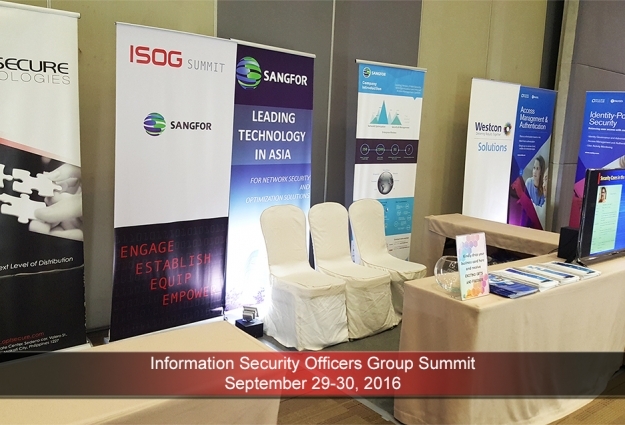 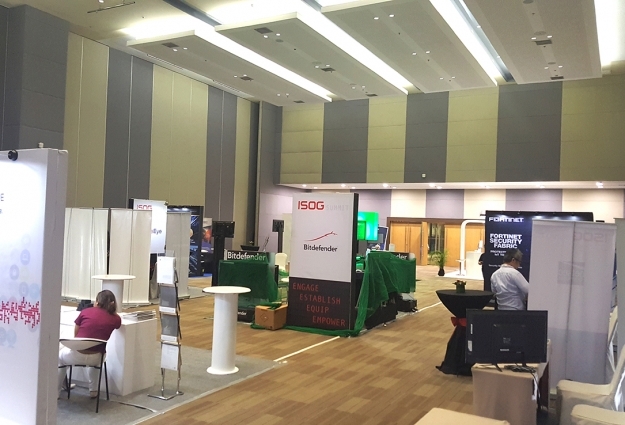 The event was designed to equip information security leaders with the latest industry standards presented by top-notch speakers who tackled issues on cyber security such as fraud management in the financial industry, setting up a forensics team, Security Incident and Event Management (SIEM) and setting up of Security Operation Centers (SOC) among others. 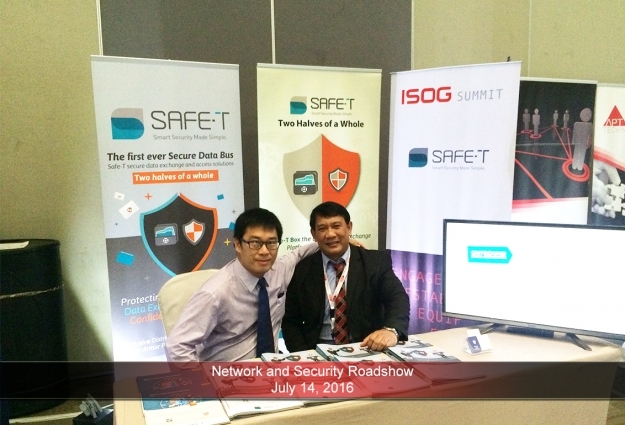 For more information, please call us at (02) 823-5363 or send us a message here.